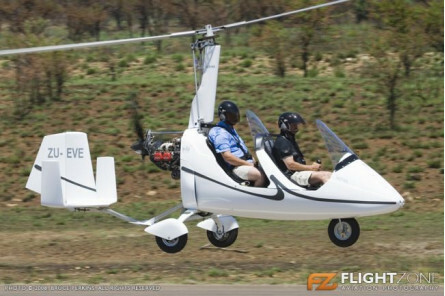 If you're a fan of action and adventure films, it's a given that a gyrocopter flight is on your bucket list and now this exciting opportunity is within easy reach. 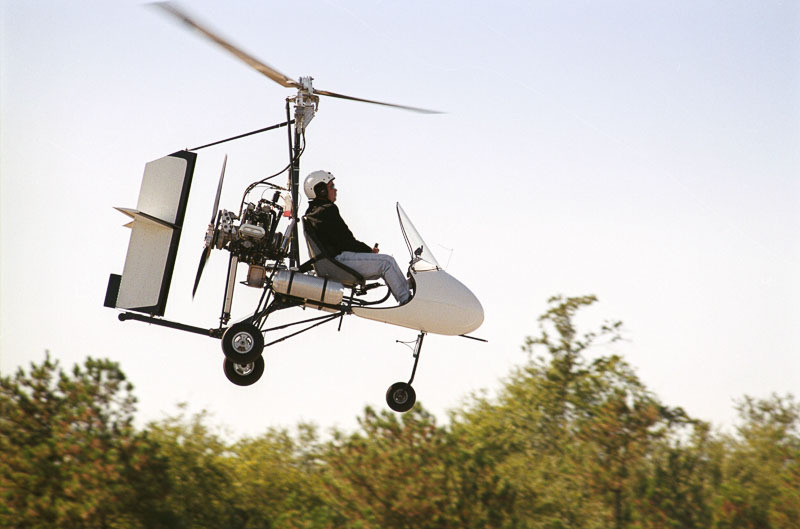 A gyroplane, also known as a gyrocopter or autogiro,is a futuristic aircraft that uses rotary blades or a freely turning rotary wing to lift off. 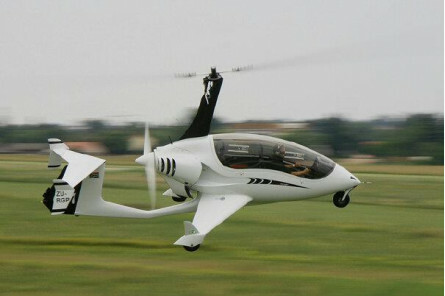 An engine-driven propeller gives it its thrust. A gyrocopter flies 160km/h at medium speed, which is faster than a helicopter, but slower than a plane. 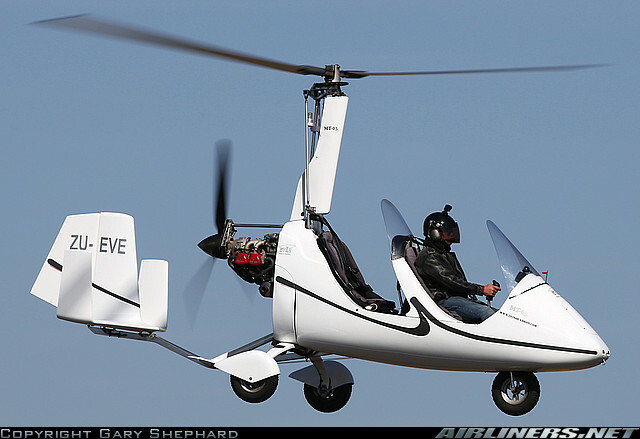 Highly maneuverable, it won't stall and it can't hover, but is ideal for acrobatic stunts. From flat spins to High-G turns, and spiral-dives to turning on a dime, these little flying machine guarantee awesome adventures. 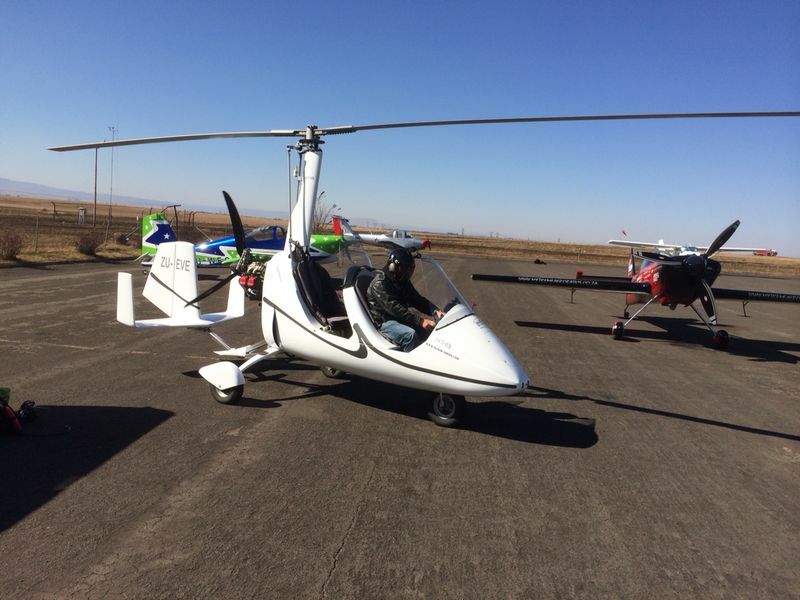 Now you can get a birds eye view of Johannesburg in a closed cockpit gyrocopter that offers unparalleled views in all directions. 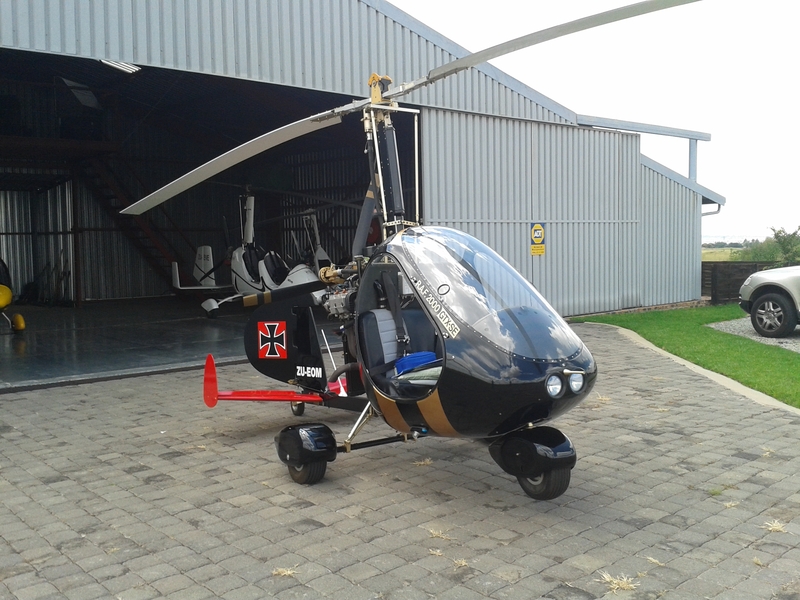 Not for the faint-hearted, the xtreme aerobatic gyrocopter flight will have adrenaline racing through your bloodstream and your heart racing from take-off to landing, and you will have an epic adventure to regale for years to come. Grab your camera, tie back your hair, dress for the weather and get ready for an aerospace adventure straight from your favourite futuristic movie scene. Availability: Flights operate from Monday-Friday and Sunday 7:00-17:00 and are subject to availability. Who: Ideal for all those who are aerospace admirers, looking for something truly unique. Maximum weight limit of 110 kilos. Numbers: This experience is for one person. Weather: Flights are weather dependent. What to take: Dress for the weather and take something warm to wear. Tie back long hair, wear flat, closed shoes and remember your camera. Duration: Allow 30 minutes for the flight experience. Additional Information: Participation is entirely at your own risk. Indemnity forms will require your signature. 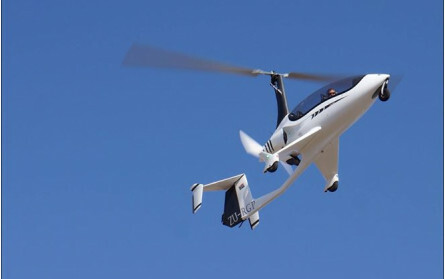 All gyrocopters are flown by licensed pilots/instructors. 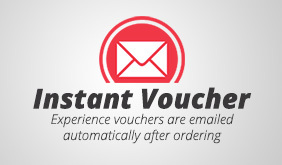 This experience includes a service fee with e-voucher. Thanks again for the Gyrocopter experience on Sunday. We enjoyed it very much!